Law of conservation of mass states that “mass can neither be created nor destroyed in a chemical reaction". According to the law of constant, “In a chemical substance, the elements are always present in definite proportions by mass". All matter is made of very tiny particles called atoms. Atoms of a given element are identical in mass and chemical properties. 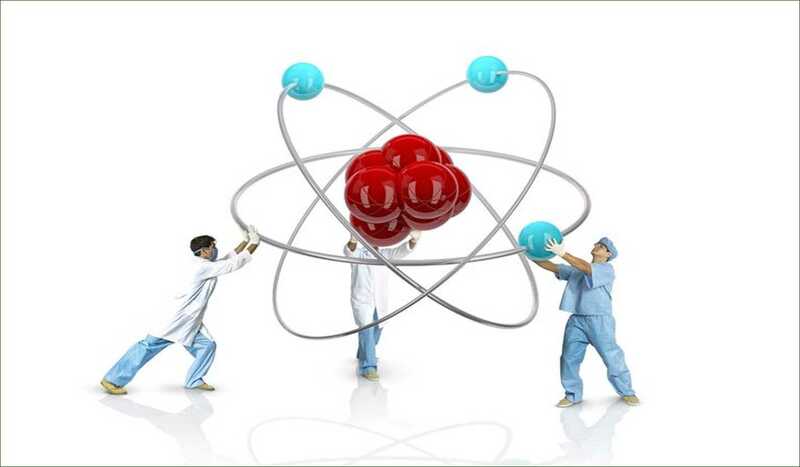 Atoms combine in the ratio of small whole numbers to form compounds. An atom is the smallest constituent unit of matter that has the properties of a chemical element. It has two parts. One of them is the nucleus which has the main mass of the atom and comprises of neutrons and protons. And around the nucleus, there are stationary orbits on which the electrons revolve. 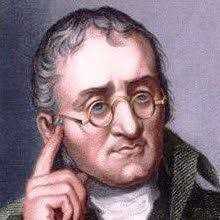 Dalton was the first scientist who was known to use the symbols for elements in a very specific sense. When he used a symbol for any element he would even define a definite quantity of that element which is one atom of that element. Atomic mass is the characteristic mass of each atom in each element. One atomic mass unit is a mass unit equal to exactly one-twelfth (1/12th) the mass of one atom of carbon-12. The relative atomic masses of all elements have been found with respect to an atom of carbon-12. Carbon-12 isotope was chosen as the standard reference for measuring atomic masses. A molecule is, in general, a group of two or more atoms that are chemically bonded together that is, tightly held together by attractive forces. A molecule can be defined as the smallest particle of an element or a compound that is capable of an independent existence and shows all the properties of that Substance. 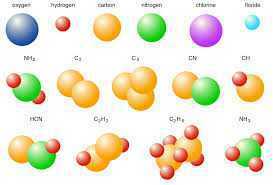 Atoms of the same element or of different elements can join together to form molecules. The valencies or charges on the ion must be balanced. 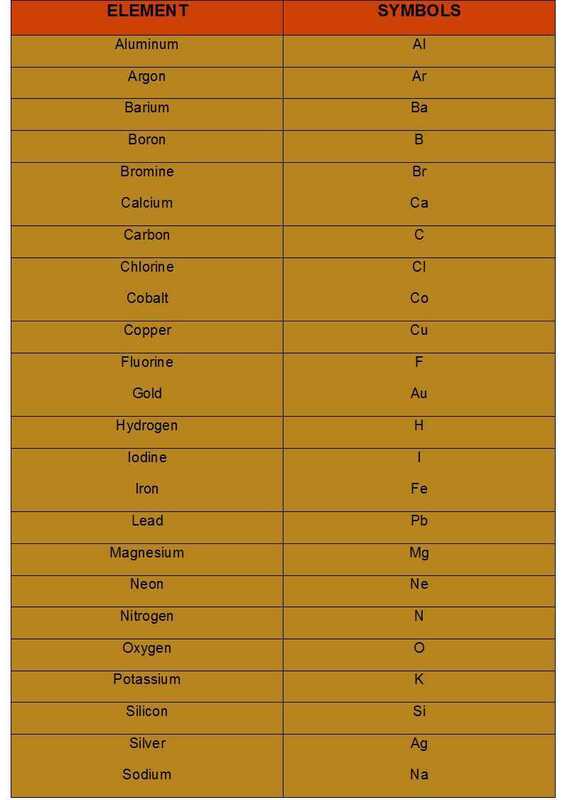 When a compound consists of a metal and a non-metal, the name or symbol of the metal is written. In compounds formed with polyatomic ions, the ion is enclosed in a bracket before writing the number to indicate the ratio. In case, the number of a polyatomic ion is one, the bracket is not required. The molecular mass of a substance is the sum of the atomic masses of all the atoms in a molecule of the substance. It is, therefore, the relative mass of a molecule expressed in atomic mass units (u). An atom is the smallest particle of the element that cannot usually exist independently and retain all its chemical properties. Scientists use the relative atomic mass scale to compare the masses of different atoms of elements. Atoms of carbon-12 isotopes are assigned a relative atomic mass of 12 and the relative masses of all other atoms are obtained by comparison with the mass of a carbon-12 atom. The Avogadro constant 6.022 × 1023 is defined as the number of atoms in exactly 12 g of carbon-12. In coastal areas, during the day the air above the land gets heated faster and thus ____________. During lightening, high temperature and pressure converts nitrogen into _____________. Heat trapped in the earth like glass house causes an increase in the temperature of the earth. This is called ___________. _____ is the major process through which oxygen is returned to the atmosphere. Fill in the blanks: All samples of carbon dioxide contain carbon and oxygen in the mass ratio of 3:8. This is in agreement with the Law of ___________. Kalium is the latin name of which element? Ramesh poured a clear solution from test tube A and an equal quantity of solution from test tube B into a conical flask. He shook it well and kept undisturbed for some time. A white precipitate settled down below the clear solution in the flask after some time. Ramesh forgot to label the test tube A. What can it be? When we mix BaCl2(aq) with Na2SO4(aq), which of the following observations is correct? Fill in the blanks: Mixing of Pb(NO3)2 and KI solution should be done ___________. An atom is 15 times heavier than 1/12th of the mass of carbon atom (C-12 isotopes). Find the mass in a.m.u?